Believe it or not, a “best running shoe” doesn’t exist! But what does exist is a best shoe for you. And we’re here to help you find it! 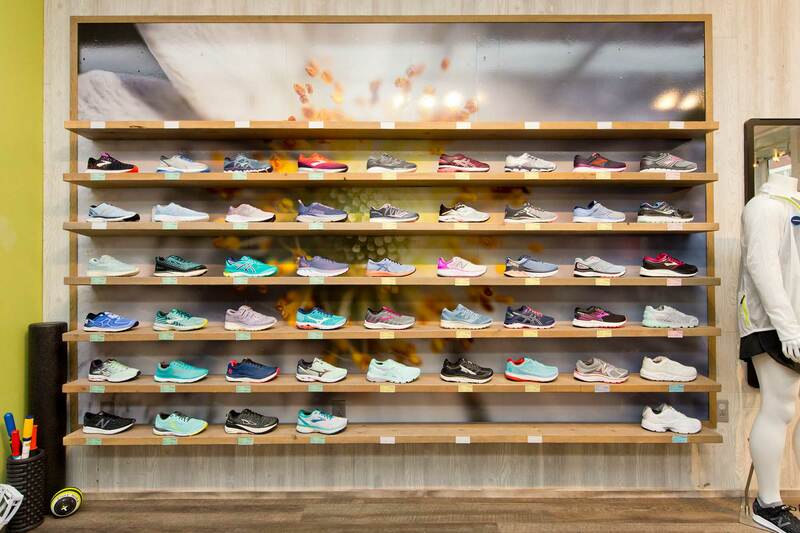 Visiting a running store for your first shoe fitting can be intimidating. In fact, all of us at Runners’ Retreat know what it feels like. We’ve all been there when we first began our running journey. A shoe fitting can be intimidating, but it’s well worth it. It’ll help you be successful and make running more enjoyable than it can be otherwise. 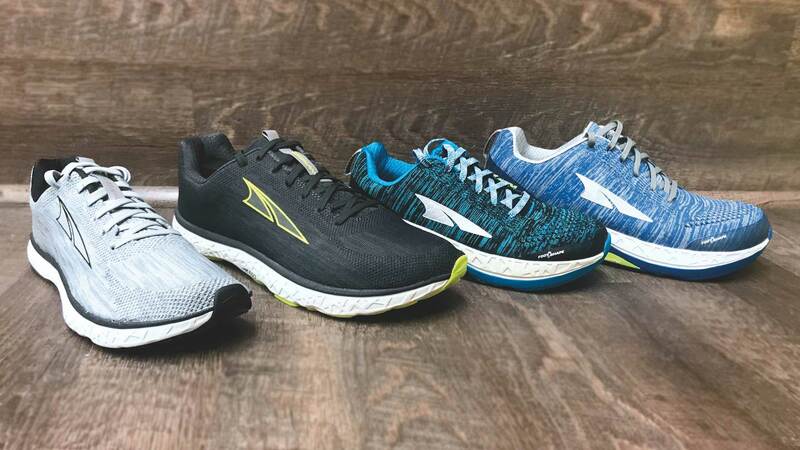 Each shoe in our store is a quality running shoe, but we make sure you walk out with the right shoe – possibly insert as well – by evaluating your walk and run. And with this helpful guide, you’ll have an even more successful fitting experience by avoiding common blunders. You may even walk out with tips for injury prevention and treatment, strength training, or nutrition! First, make sure you allow at least 30 minutes for the fitting. All of our staff are trained to analyze gaits and ensure proper fit. It is not necessary to schedule an appointment, but please feel free to call ahead to make sure we have staff available to fit you! Wear comfortable, athletic clothes. We’ll watch you walk and/or run and need to be able to see your feet and ankles. We highly recommend wearing shorts (weather permitting) or capris. Be prepared to answer questions! We’ll ask you lots of questions like “how much do you run a week?” or “do you have or have you had any running related injuries?” And please don’t answer with “Well, I’m not a real runner.” Are you getting off the couch, putting your shoes on, and hitting the treadmill or road on a regular basis? Have you ever run in a race? Then you’re a runner. 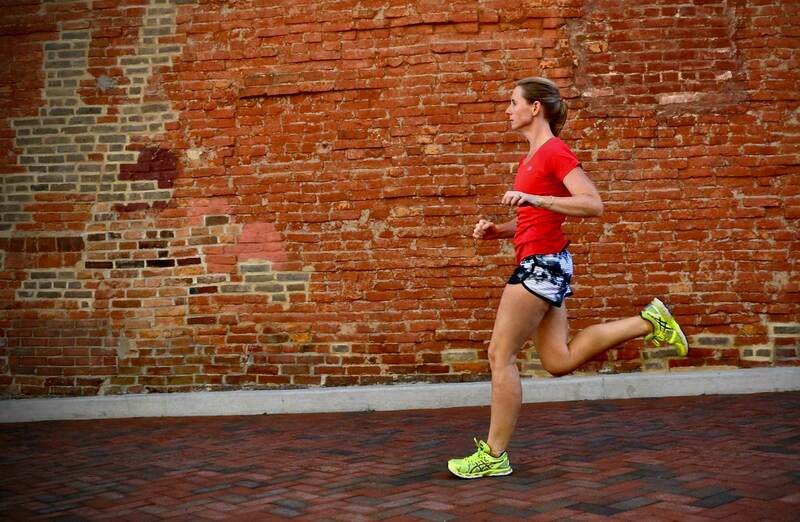 It’s a lifestyle, not a number of miles run in your lifetime. Have fun with the fitting! We’re here to help you. Once we figure out a shoe that might work for you, we will ask you to run or walk a short distance down the mall so we can analyze your gait. Try to relax, because the more you relax, the more normal your gate will be when you walk or run. A proper test is what helps us make sure you have the perfect fit for you! If you are open to it, we can also record a video of your run so we can give you a more complete analysis. How’s my gate? Anything I can do to improve it? Do you recommend a second pair of shoes? Would I benefit from inserts in my shoes? What does [fill in the blank] mean? Do you have any shoes on clearance? Is it normal for this shoe to feel like [fill in the blank]? This certainly isn’t an exhaustive list. We love answering your questions, so throw ’em at us! Shopping here was the best decision I have ever made! I worked out in my new shoes today pain free! It’s amazing what shoes can do to help! The lady that helped was very nice and helped me get the perfect shoes and insoles! I will definitely be back! I needed a pair of running shoes and I heard about Runners Retreat from a friend. I was immediately greeted by friendly, helpful, and knowledge staff. After sizing my foot and watching me jog, he gave me 3 pairs of shoes to try and found a great pair. My wife also picked out a nice pair of shoes. I Will be a repeat customer because of the staff and quality products . I will recommend this local business to everyone!! Very impressed! I don’t even know where to start! The lady that helped us was so personable and honest and educated. She didn’t try to sell me a price tag. She sold me a great shoe. She was helpful and inquisitive asking all the right questions! Patient with my toddler and amazing with my teenage son. Came in there, worried about buying one pair of shoes $$$ and left buying two. Life long customer in the making here! 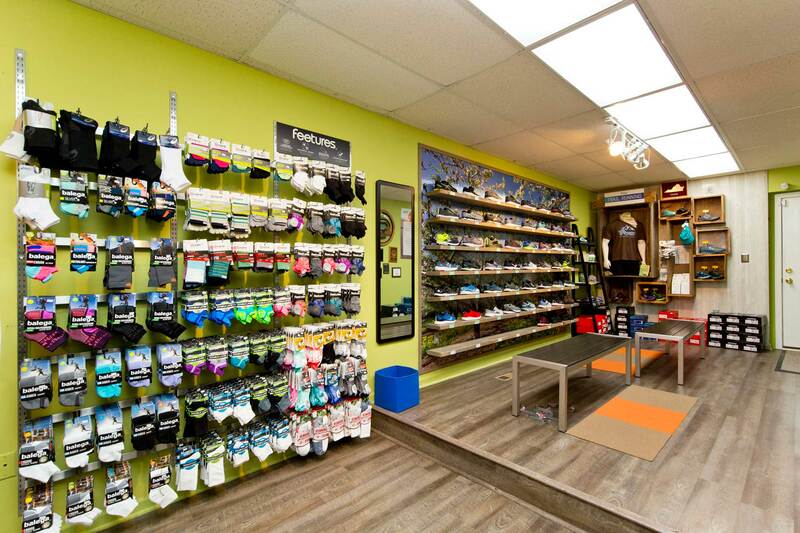 We also carry a variety of running gear and accessories. 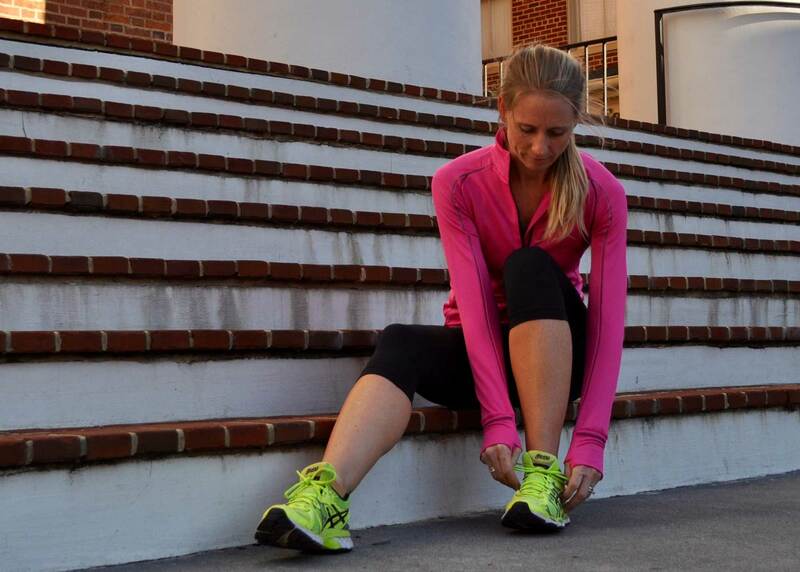 Shoes are an absolute necessity, but so are tools like reflective gear and nutrition. Also, if you ever have any running questions about running, come visit us! A proper shoe fitting is a great first step toward achieving your goals, and we’re here to help you along your journey.